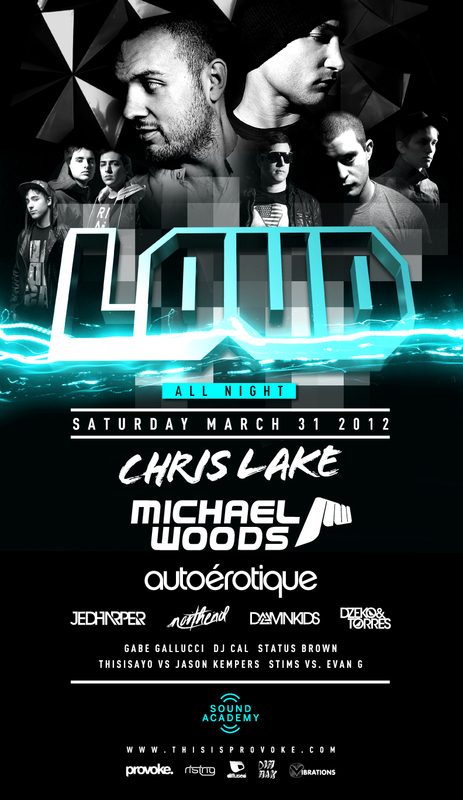 On Saturday March 31, 2012, a cast of world-class musicians will be taking over the Sound Academy in Toronto. 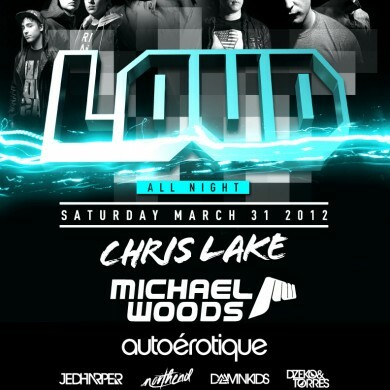 The lineup is stacked, with Chris Lake, Michael Woods, and Autoerotique headlining, and a long cast of locals – Jed Harper, Northend, Damn Kids, Dzeko & Torres, and several more (including yours truly). If you’d prefer not to wait, $30 advance tickets are still available. But we thought it’d be a nice gesture to give out two pairs, so Provoke has generously donated them to the cause. -Sign up yourself and get one entry. Get three additional entries to win for each friend that you refer! -Contest ends March 29th at 9am EST.